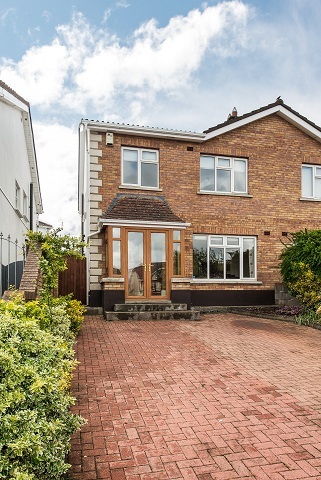 Location: 13 Prospect Heights, Prospect Manor, Stocking Lane, Rathfarnham, Dublin 14, Ireland. 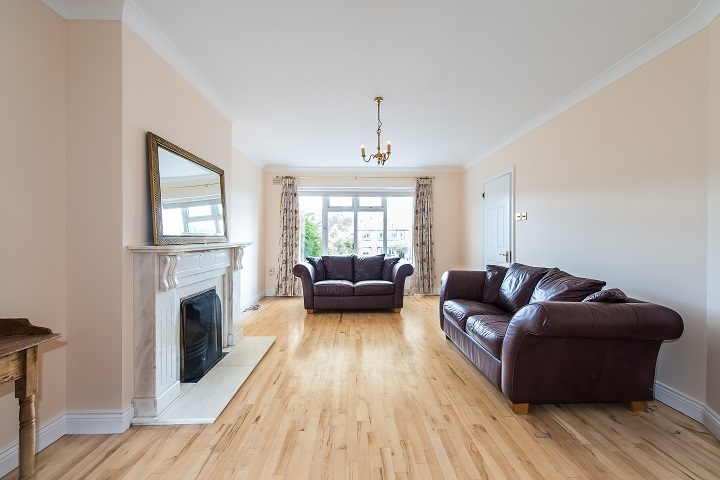 13 Prospect Heights, Prospect Manor, Stocking Lane, Rathfarnham, Dublin 14. Fantastic 4 bedroom semi detached family home in excellent decorative condition. 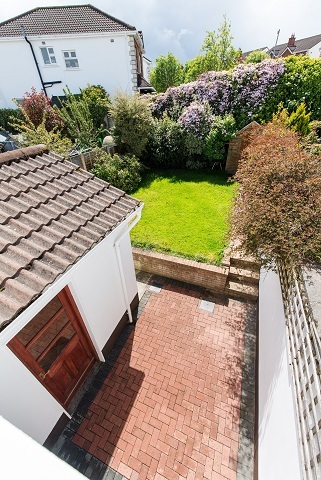 South facing rear garden and large cobblelocked driveway, this house is very bright, spacious and is in walk-in condition having been just completely repainted. 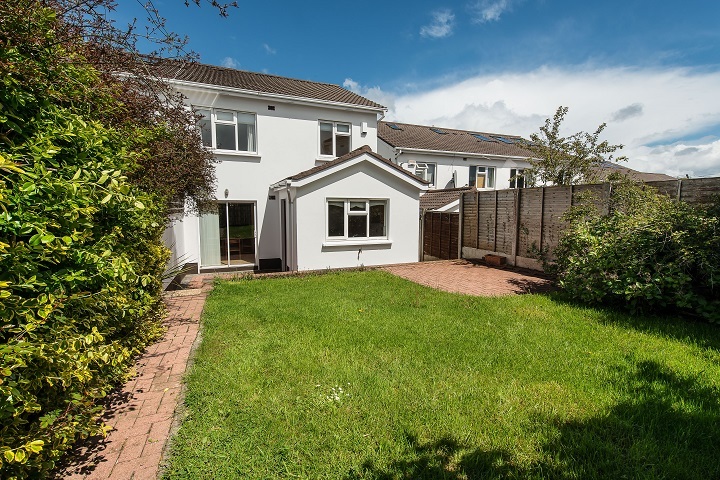 Located in the popular Prospect Manor estate off Stocking Lane and close to Rathfarnham on a small cul de sac of Tudor and red brick style houses and beside a green play area. 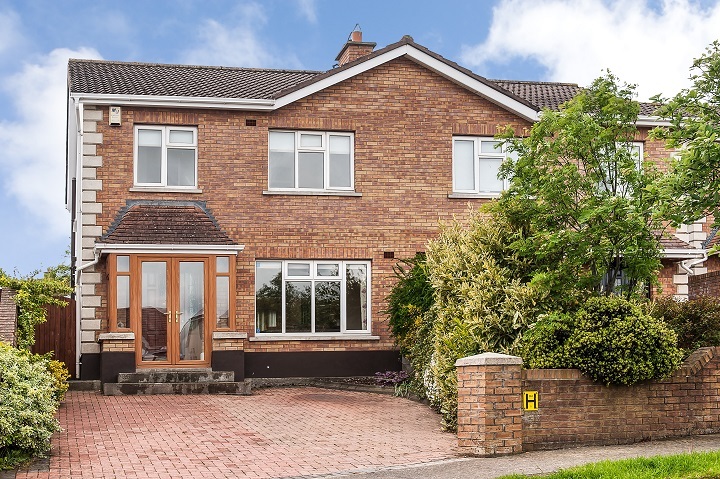 Prospect Heights is within the Prospect Manor Estate, just off Stocking Lane near Rathfarnham Village, at the foothills of the Dublin Mountains and benefits from close access to the M50. Entrance porch c.1.8m x c.0.7m , solid timber floor, alarm panel, recessed lighting, coving, telephone point, under stairs storage. 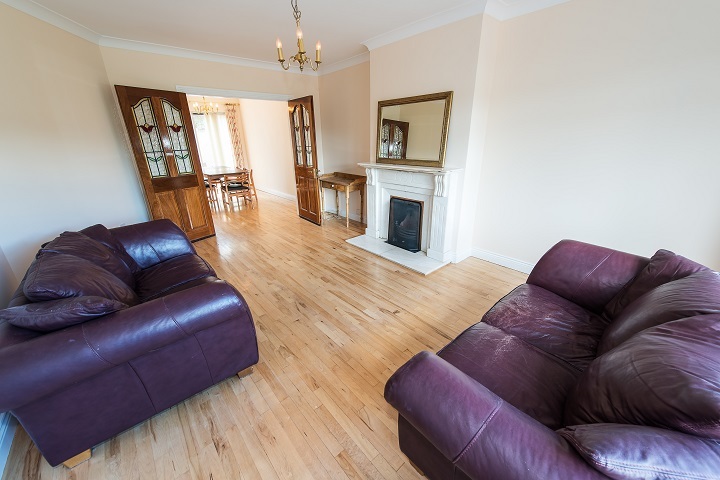 Big bright spacious living room with open marble fireplace, solid timber floor, coving, tv point, 5 amp plugs, surround sound speaker wiring, double doors to dining room. Modern oak fitted kitchen units with integrated fridge/freezer, integrated dishwasher, double cooker and ceramic hob, extractor hood, microwave, all appliances included in sale. Splash back wall tiling and complete floor tiling. Back door entrance to garden, telephone point. 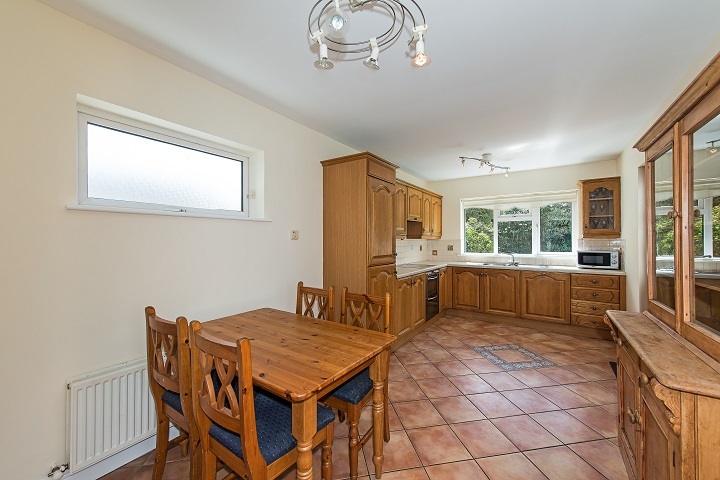 Bright south facing kitchen with nice view of mature garden area. Solid timber floor, coving, patio door to patio area. Surround sound wiring. Under the stairs , wc & whb, floor tiled. Fitted white storage units and sink , tumble dryer included, lino floor covering, wall tiled. Ideal gas boiler. 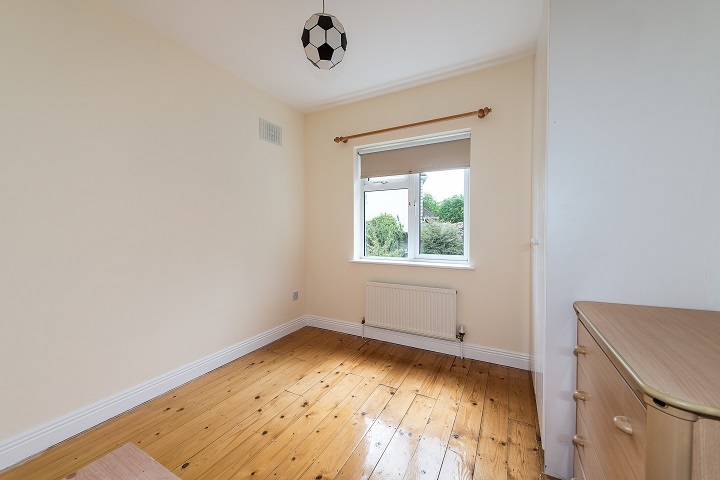 Timber floor and fitted wardrobe. Double bedroom. 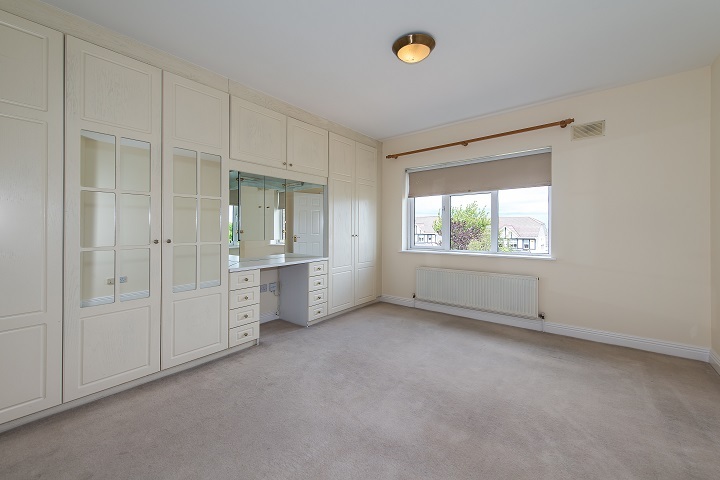 Large double bedroom, carpet floor covering, fitted wardrobe and dressing table. 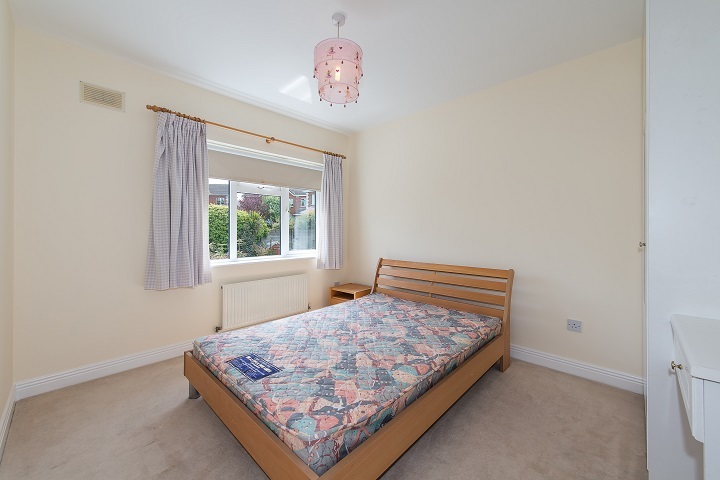 Large double bedroom, carpet floor covering, extensive fitted wardrobe with 3 double doors and dressing table with mirror, tv and telephone point, alarm panel and panic button. White suite comprising power shower unit with door, wc and whb, splash back wall tiling and floor tiling, shaver light and extractor fan. Box bedroom suitable for a single bed, fitted wardrobe, carpet floor covering. White bathroom suite comprising large corner bath, wc, whb, wall tiling and new white timber floor, shaving light. Insulated tank, two towel shelves and space for luggage bags. · Cobblelocked driveway for 4 cars. · Beside a green area. · Located on a cul de sac. · Beautiful Red brick exterior. · Two cobblelocked patio areas to choose from in rear garden. · All curtains , blinds, light fittings, carpets and timber floors included in the sale. 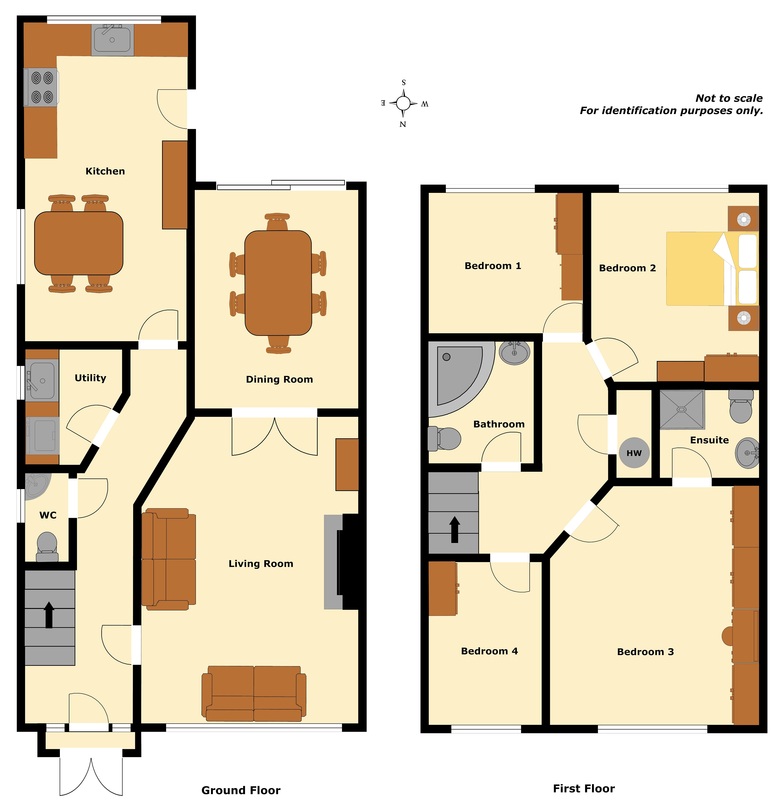 · Popular estate built by Cavan developments and Albany Homes. 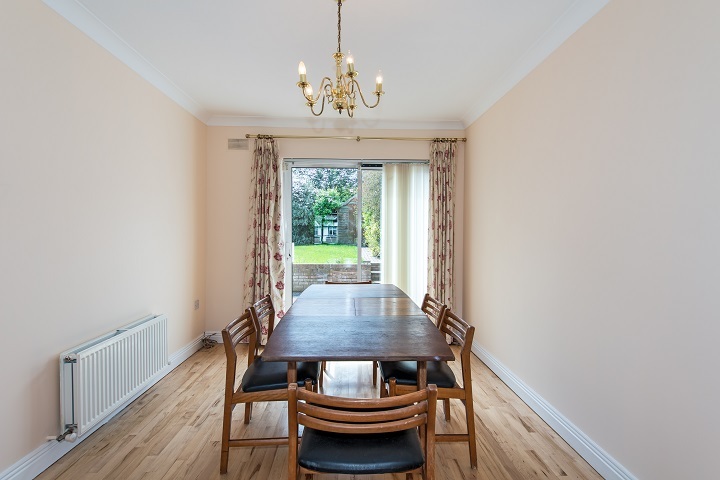 · Near to M50, Rathfarnham Golf Club, good schools, Rathfarnham Equestrian Centre and the Dublin Mountains. 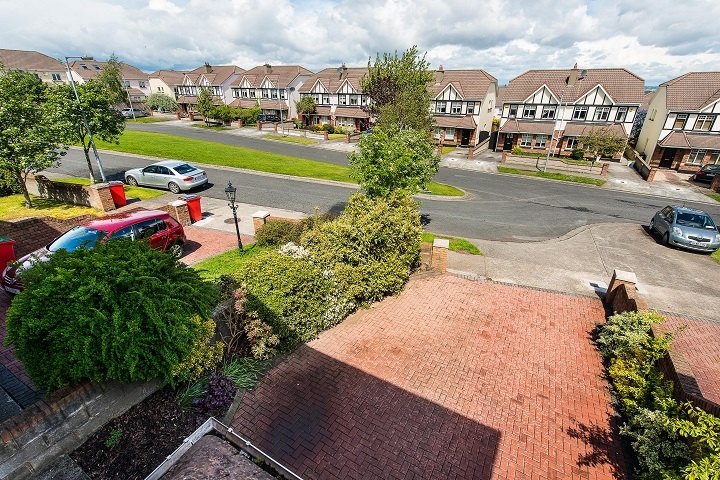 · Best estate in South Dublin in 2006. 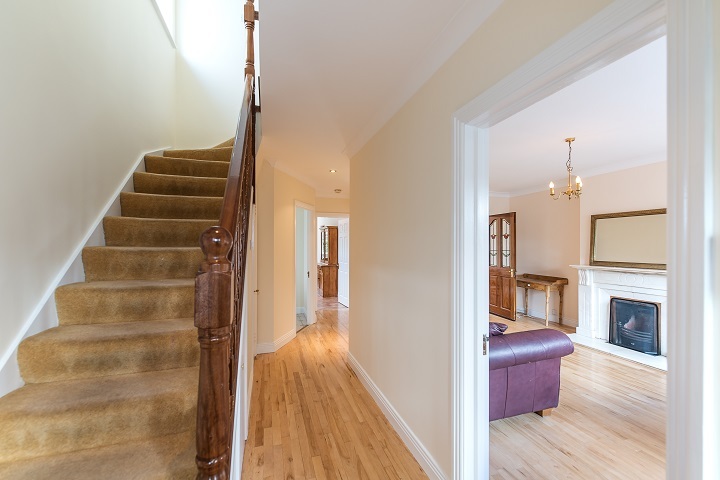 · Best presented estate in South Dublin in 2011. Prospect Manor is on the left hand side coming up Stocking Lane (R115), just off Scholarstown Road beside the Ballyboden Road Roundabout. By appointment. Please contact Glenn Burrell on (01) 614 7900.